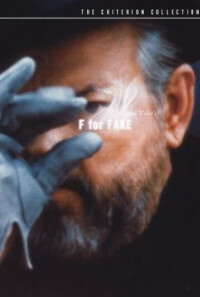 Filmmaker Orson Welles discusses the issue of fakes purporting to be reality. 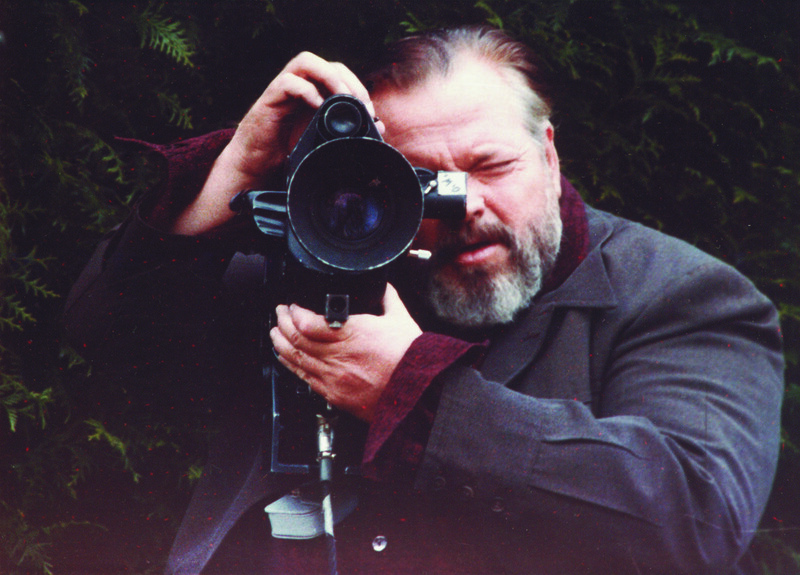 He describes the range of fakes in life, which can be as relatively benign as his demonstration of having a beautiful seductively dressed woman walk down the street, her purpose, which most looking in from the outside would believe to get from point A to point B, but is in reality Welles' want to gage the reaction of primarily men to her by secretly filming them. He also discloses his own history with the issue, from his fascination with magic, to lying to get jobs, to the hoax that was his infamous radio program War of the Worlds. He focuses on three individual but somewhat interrelated and high profile cases. The first two involve Elmyr de Hory and Clifford Irving, the latter the former's biographer. 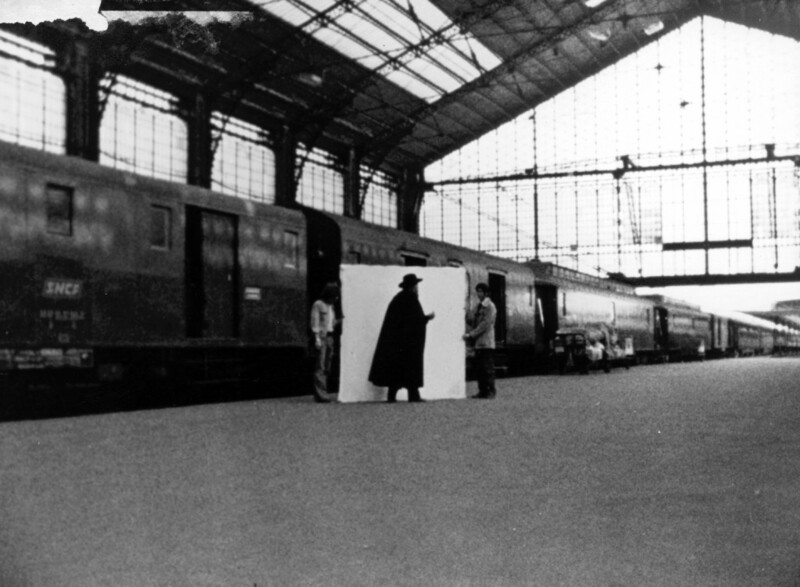 Elmyr eventually came out as probably the most prolific art forger in the world. 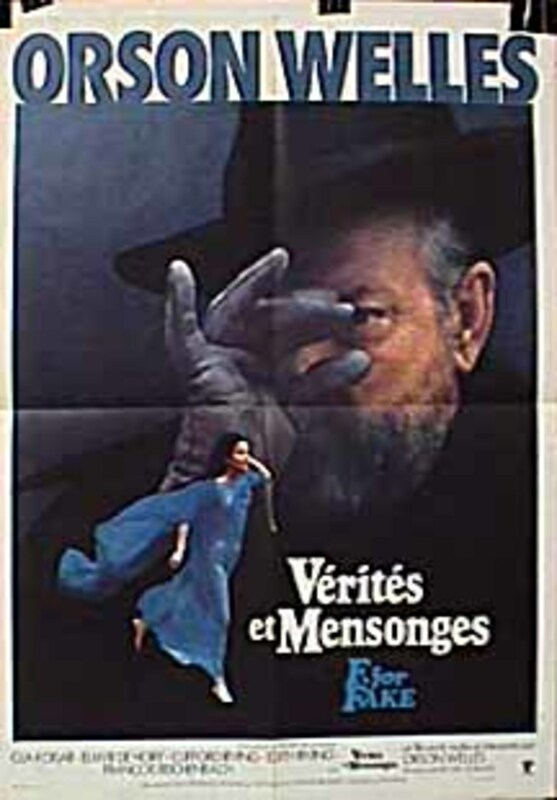 While Elmyr goes through his process, Irving muses on Elmyr's rationale in his work, his own reason for wanting to tell Elmyr's story, and how fake the biography is in light of Elmyr not being totally forthright in his own history. 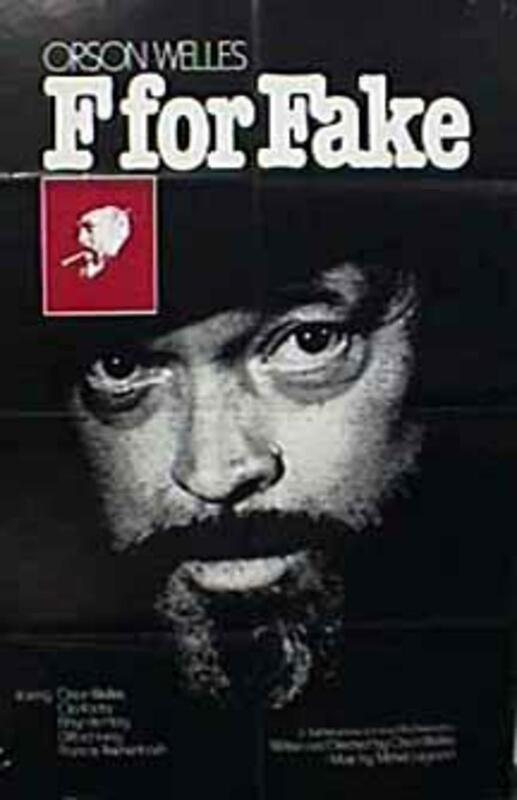 In Irving's own story, he is now most renowned as the hoaxster who purported to write Howard Hughes' authorized memoir. It eventually came to light that Hughes had no involvement with the project at all. The third case, which brought about more than one issue of fraud, centers on artist Pablo Picasso's fascination with a beautiful young woman he saw continually walking the streets of his hometown of Toussaint. 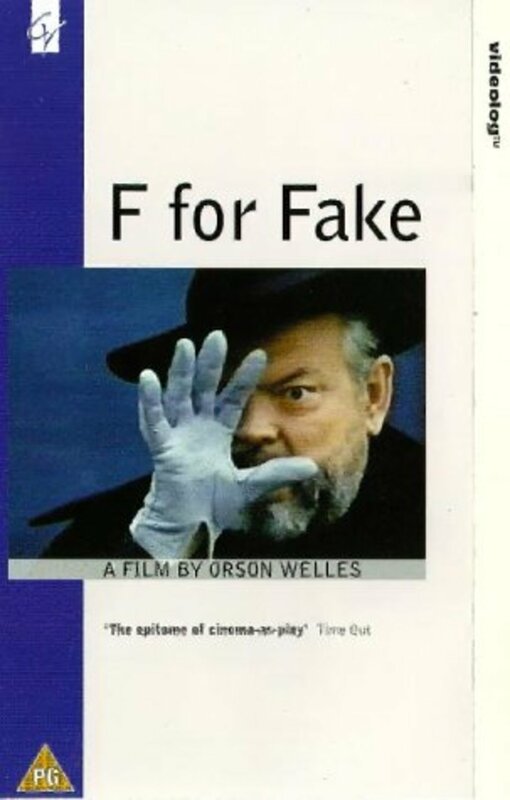 In the presentation of these many situations, Welles brings up the philosophical question: if the fake is not discovered, is it real? Regions are unavailable for this movie. Click the "Watch on Netflix" button to find out if F for Fake is playing in your country.